Removes all traces of fluorescent dye from repaired leak sites so repairs can be verified. 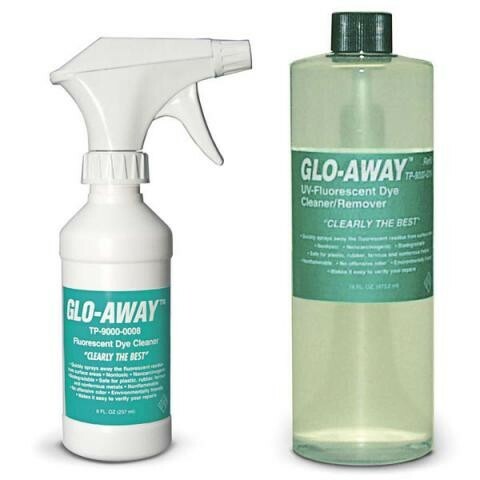 Contains no harmful solvents or CFCs — safe for use on plastic, rubber and metals. It can be shipped without a hazardous material surcharge.